Thank you to our wonderful sponsors for the 2018 Arlington Aerials Invitational. Will you be our first Olympic level Sponsor??? 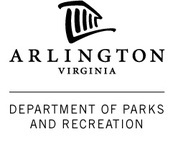 Even though this sponsor wants to remain anonymous, can we send them some love and good karma for their wildly generous support of the Arlington Aerials home meet!!!! Thank you so much to the generous, kind, compassionate and super knowledgeable people at Body Dynamics for their continued support of the Arlington Aerials and in particular the Arlington Aerials Invitational!! If you see the good people from Body Dynamics, please say thank you!!! Fiv3 Racing -- Premier Triathlon Coaching Thank you! Thank you! Thank you! to the wonderful people at Fiv3 Racing for their generous support of the Arlington Aerials 2018 Invitational January 12-14, 2018. If you see any of the good folks from Fiv3 Racing, please say thank you!!!!. The generous support from the wonderful folks at Hughes Orthodontics is enough to make all the gymnasts at the Arlington Aerials Invitational meet smile, smile, smile! Thank you Hughes Orthodontics at 7906 Andrus Road, Suite 18, Alexandria, Virginia 22306 for their support of the Arlington Aerials Invitational home meet January 12-14, 2018. Thank you so much to the incredibly generous Jim McCowan Real Estate for their support of the Arlington Aerials Invitational home meet January 12-14, 2018. Thank you so much! Thank you so much to the incredibly generous NEFSE LLC for their support of the Arlington Aerials Invitational home meet January 12-14, 2018. Thank you so much! Who will be the first to step up and be the Aerials Supporting Sponsor? Could it be you? Thank you to the following awesome, super duper, incredible sponsors for their generous in-kind donations!!!!!!! ​Thank you so very much to the great people at Glory Days Grill at 3059 Nutley St., Fairfax, VA 22031 for their support of the Arlington Aerials Invitational home meet January 12-14, 2018. Thank you Glory Days Grill! Go Aerials!!!! Thank you, thank you, thank you to the great people at Best Buns located at 4010 Campbell Ave, Arlington, VA 22206 for their generous support of the Arlington Aerials Invitational home meet January 12-14, 2018. The folks at Best Buns and gymnasts all over the world know that "Buns Mean Business!!" Thank you Best Buns!! Go Aerials!!! 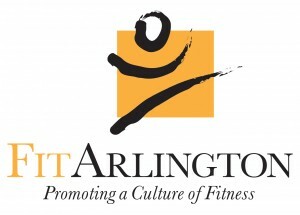 Thank you so much for the wonderful people at Ten-0 Gymnastics for their support of the Arlington Aerials Invitational home meet January 12-14, 2018. Thank you Ten-0! Go Aerials!!!! Yummy!!! A huge thank you to the great people at Chik-fil-A at 6108 Arlington Blvd, Falls Church for their wonderful support of the Arlington Aerials Invitational home meet January 12-14, 2018. Thank you so much! Go Aerials!! Yeehaw! Who loves the awesome people at Wegmans in Alexandria 7905 Hilltop Village Center Dr., Alexandria, VA 22315 for their incredibly generous support of the Arlington Aerials Invitational home meet, January 12-14, 2018! Please say thank you to these generous folks! 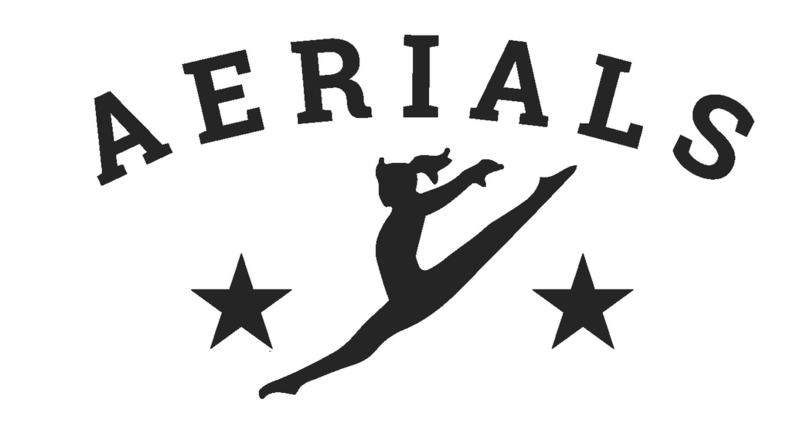 Go Aerials!!! Thank you very much to the great people at Harris Teeter for their continued support of the Arlington Aerials Invitational home meet January 12-14, 2018. Go Aerials!!! !